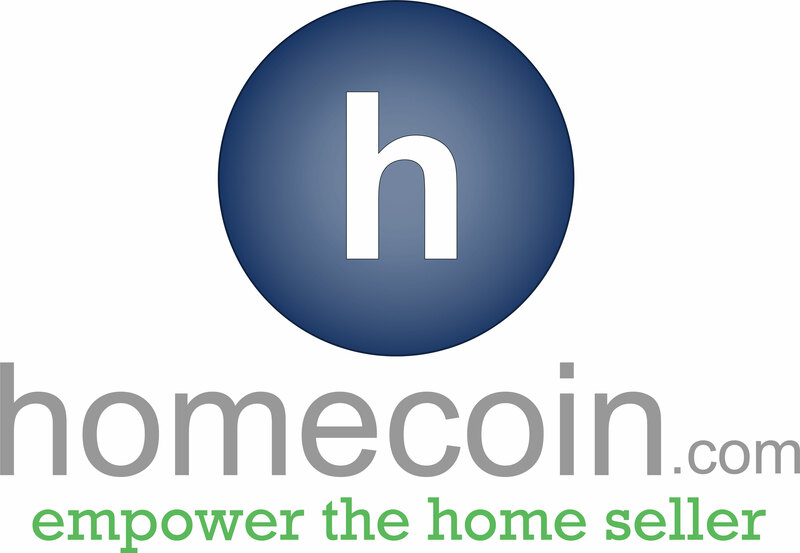 All products and services offered by homecoin.com and our vendor partners. A Website (Zillow, Redfin, etc) Is Not Showing The Correct Information From My MLS Listing. How Can I Fix This? My Property Only Has A Parcel Number, But Not An Address. Is There A Way To Easily Share The Location? How Can I See The MLS Listing Changes I've Submitted? How Can I View My Listing Agreement?